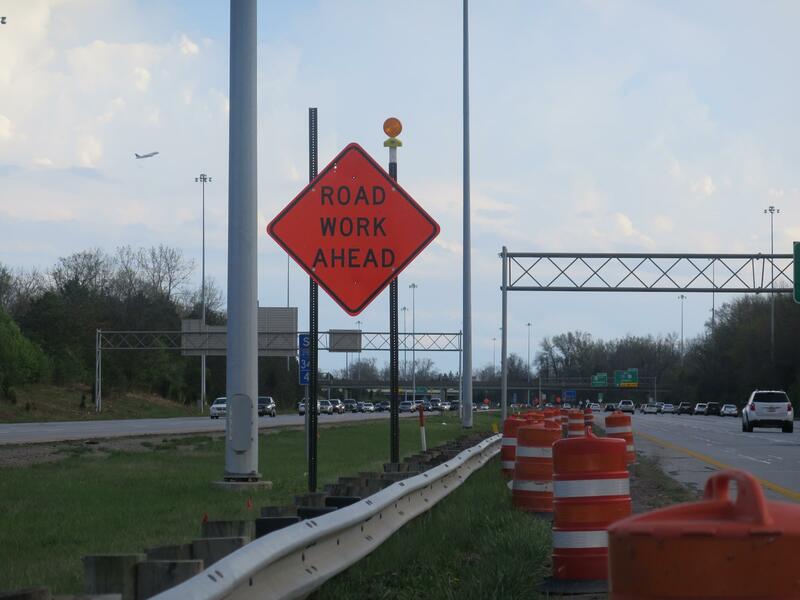 Big projects are planned on freeways in Cleveland, Columbus and Toledo, and work continues on the largest project ever in southern Ohio, the Portsmouth bypass. 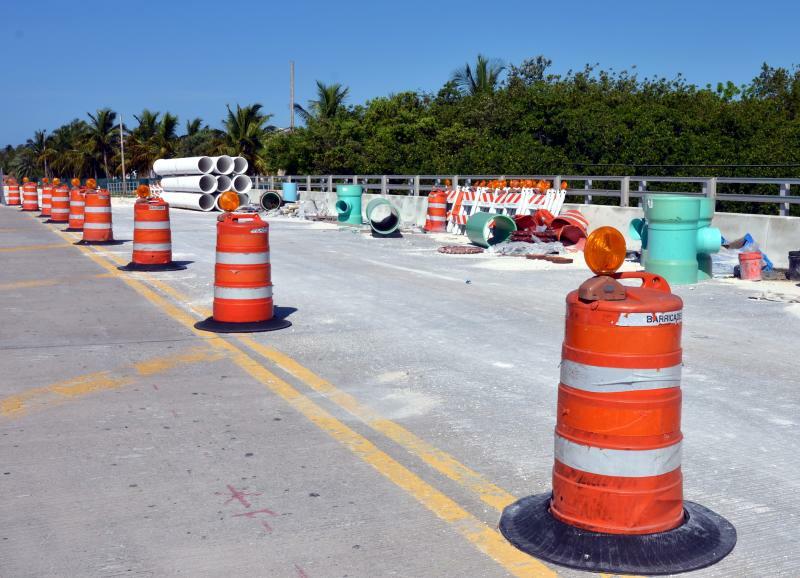 But 90% of ODOT’s spending goes to rehabbing and maintaining existing roads and bridges, not to add capacity. And ODOT director Jerry Wray said that will become a problem with construction costs going up and gas tax revenue declining. “There are projects that we will not have the money to build. And they will have to be delayed – and that’s what we do. You don’t not build them. You just delay them until you have the money," Wray said. With more fuel efficient and electric vehicles on roads, Wray thinks the state will turn eventually to a system to charge drivers by the mile instead of by the gallon. 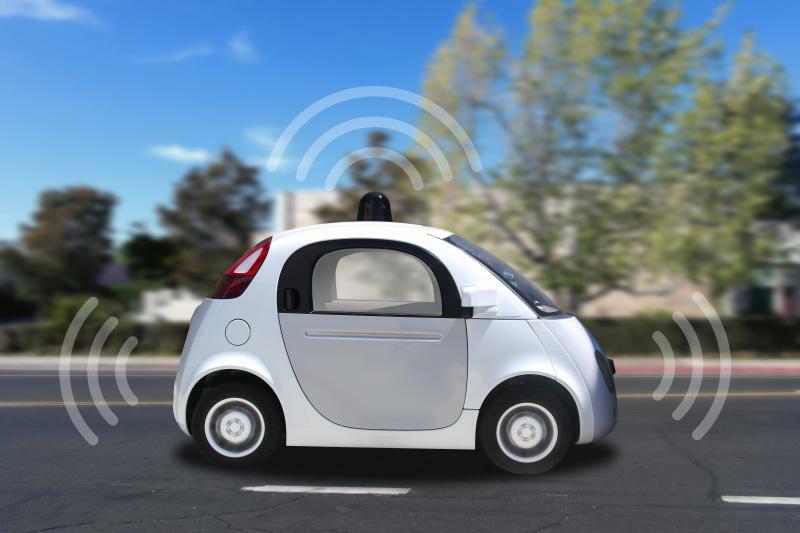 We are likely still a generation away from seeing self-driving cars as the main mode of transportation. But for the Ohio Department of Transportation, the future is now. 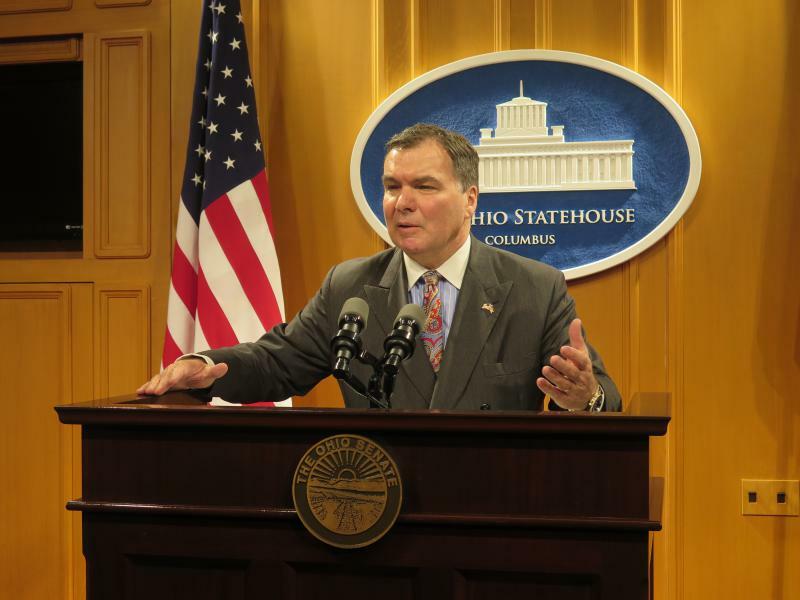 Though it’s been cold and snowy this week, this year’s warmer than usual winter is good news for Ohio taxpayers. 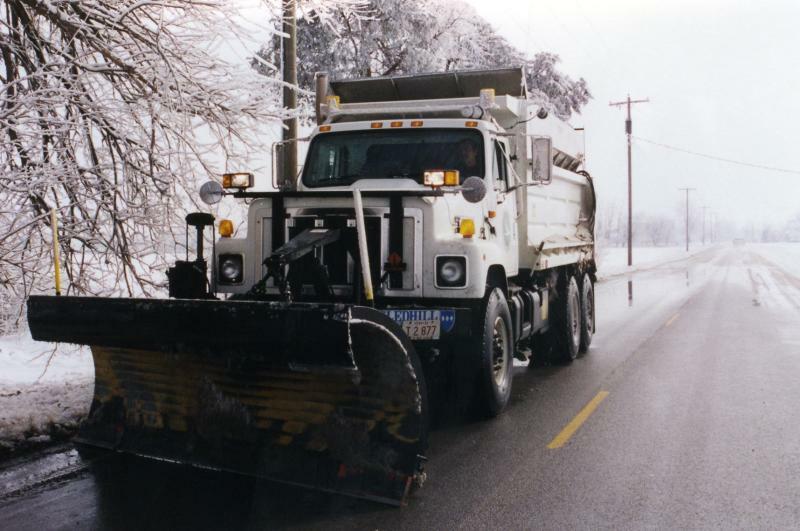 Before this snowfall, the state had spent a little over $63 million on road salt, when the yearly average spent over the last decade has been nearly $77 million.